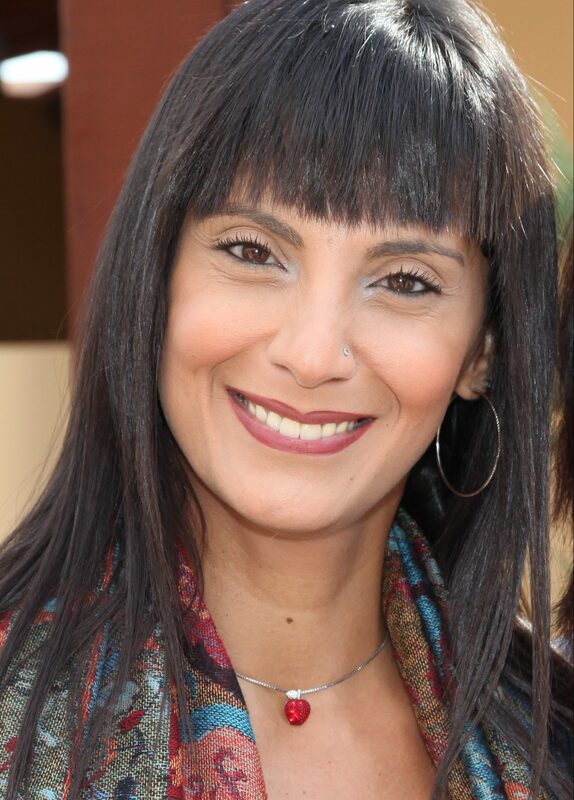 SAT-7 Chief Executive Officer | Rita was born in Lebanon, and has been working in Christian media since 1992. She began her studies with History and Social Science in the Lebanese University of Beirut, then, having a heart for children and people in need, she studied and taught communications for deaf and mute children at the Father Andrew Institute in Beirut. In 1992, Rita joined FEBA radio where she wrote programs for youth and helped with follow up, as well as taking courses in Islam, script writing and child abuse. She joined SAT-7 in 1996, where she worked as a producer and writer for As Sanabel, and host of the popular Bedtime Stories with Rita program. Rita earned her Masters Degree in Communication Practice from the University of Wales in 2004. She was later appointed as Executive Director of the Arabic Channels of SAT-7 in 2005. She is currently pursuing a Masters of Religion in Middle Eastern and North African Studies from the Institute of Middle East Studies, Lebanon. In 2016, she was appointed as the Chief Channels and Communications Officer, responsible for five channels in Arabic, Farsi, and Turkish. In April 2019, she was appointed as CEO. She is a member of the SAT-7 leadership team and currently lives in Cyprus.